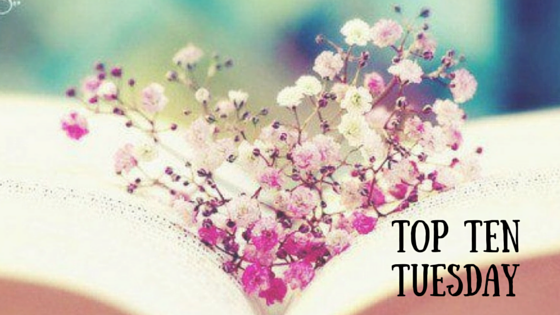 This week’s Top Ten Tuesday, hosted by That Artsy Reader Girl, is: Series I’ve Given Up On/Don’t Plan to Finish. 1. 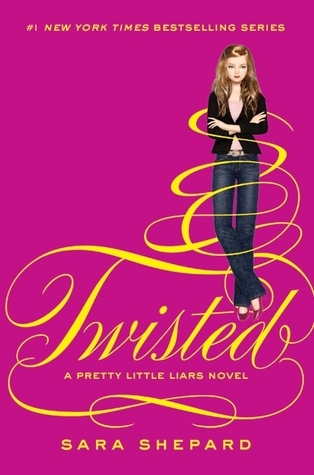 Pretty Little Liars by Sara Shepard. I read the first 9 books in this series before I just couldn’t take it anymore. 2. 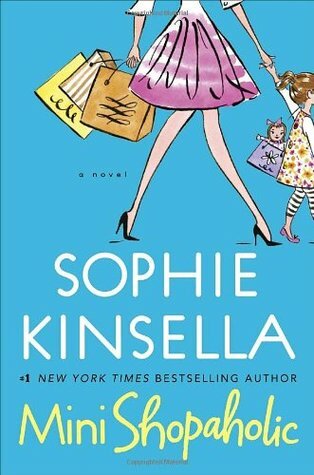 The Shopaholic series by Sophie Kinsella. I read the first 6 books. I read it back before I started writing reviews, so I don’t remember what my thoughts on book #6 were, but I did only give it 1 star. 3. 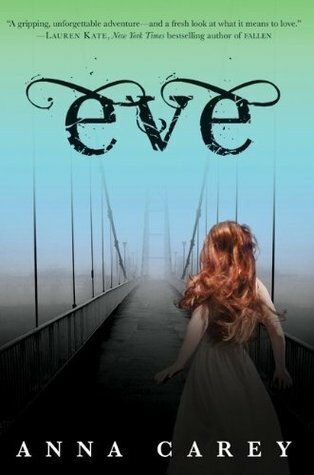 Eve by Anna Carey. I remember liking the first book alright, but I was just never interested enough to pick up the next book in the series. 4. 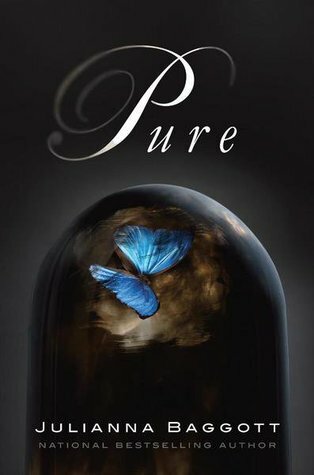 Pure by Julianna Baggott. I remember being very excited for this series and I think this one of the first ebooks I ever bought, but it was another one I just was never inspired to read the sequel for. 5. 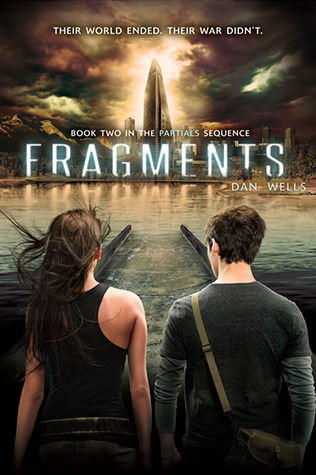 Partials Sequence by Dan Wells. I read the first two books in this series and kind of lost interest in it. Technically the last book is still on my TBR, but I highly doubt I’ll ever get to it. 6. 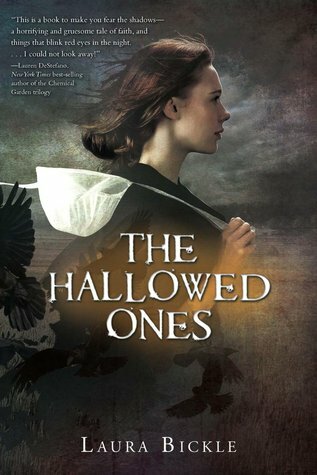 The Hallowed Ones by Laura Bickle. I was so excited for a genre mashup of Amish and vampires, but this just fell pretty short of my expectations. Still, I think I actually started the second book once, but couldn’t get into it. 7. 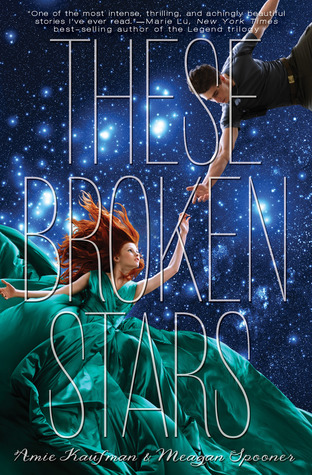 Starbound series by Amie Kaufman and Meagan Spooner. Like everyone else at the time, I was so excited for this series. I blame the stunning cover. It ended up being way too sci-fi for my tastes at the time and although I planned on picking up the second book, it just never happened. 8. The Darkest Minds by Alexandra Bracken. Another book I bought and later regretted. It seemed like I saw nothing but good things about this book and it did not live up to my expectations and I never bothered with the rest of the series. I actually just noticed there’s a 4th book in this series publishing next month. 9. 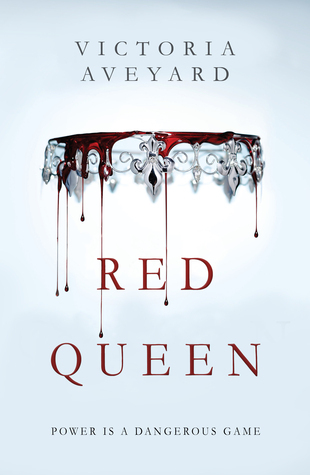 Red Queen by Victoria Aveyard. This didn’t come close to living up to the hype. I did like the ending, though, and planned on continuing the series, but after all the mixed reviews of the second book I kept putting it off and I really don’t think I’ll every pick it back up. 10. 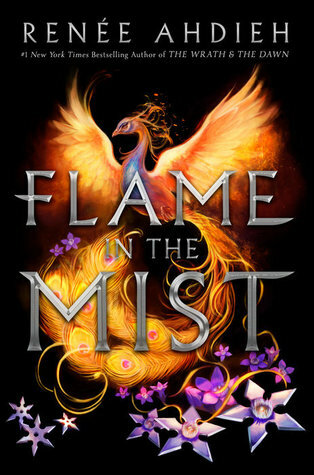 Flame in the Mist by Renee Ahdieh. I had such high expectations of this book and it just was not my cup of tea at all. This series fell so far off my radar that I didn’t even realize the second book was published until I came across a review recently (and it’s still the only review I’ve seen on it). Have you read any of these series? Did you finish/are still reading, or have you given up on them, too? Yes, to the Shopoholic series! I know I read/listened to the first few, but then I got bored with them. The main character just NEVER learned her lesson. It was just the same thing with slightly different life scenarios in every book. I’m sorry you had to suffer through it, but I am glad that helps confirm my decision not to continue this series! I’m impressed that you got 9 books into the PLL books! Yeah this was probably one of the series that helped me to decide it was ok not to finish them haha. I totally agree about The Darkest Minds! I was really excited to read it but the book just didn’t do it for me. I found myself bored reading it. I wasn’t super fond of the characters either; however, I will say that the movie looks really good! Oh I forgot it was going to be a movie. I usually don’t like when they change the book to make the movie, but I hope they make some good changes with this one to make it a little more interesting. I finished The Partial Sequence by Dan Wells. I vaguely remember liking the series but all the books were slow. When I read them 4 years ago I was anti DNF so I powered through. I probably wouldn’t have made it through the Red Queen series had I not listened to them. While I like the series, I have issues with it too. I just can’t wait until it is over. I have 1 book to go.